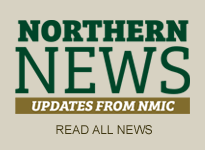 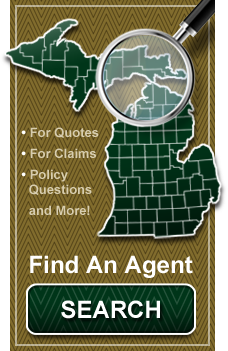 Northern Mutual Insurance sells its products through Independent Agents located throughout the State of Michigan. 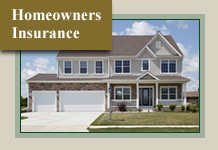 Your Independent Agent lives and works in your community and is there to represent you in determining the insurance coverage that fits your individual needs. 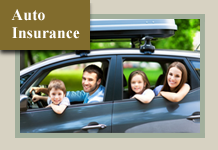 The independent agent is not tied to a single insurance carrier, your independent agent represents multiple insurance carriers and can find the right coverage at the right price for you. 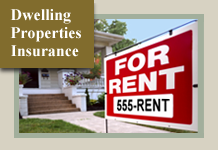 The independent agent plays an invaluable role as an insurance professional that is there to service you, the policyholder, and to provide assistance in your time of need.